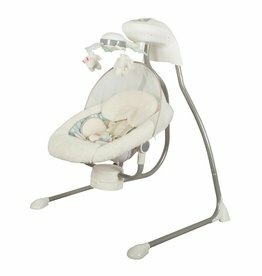 The ChildcareCosy Time Sleeper has a both a bassinet mode and a bedside sleeper mode. 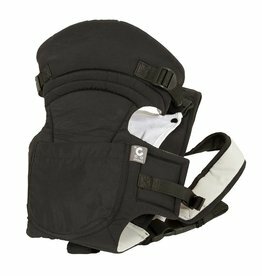 This allows you and your baby to sleep next to each other safely in the first few months. 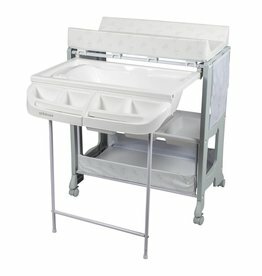 The ChildcareMontana DL Change Centre is a practical and stylish all in one bathing & changing centre. 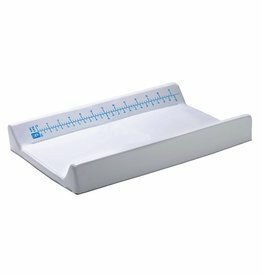 Bathing your baby is easy with the contoured slide out baby bath with plug and drain hose. 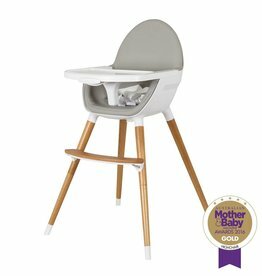 Feeding time can be difficult enough, so you need a highchair that is both convenient and reliable. 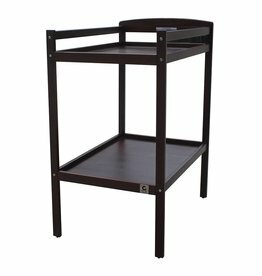 The ChildcareTrevi is the perfect high chair for any meal time. 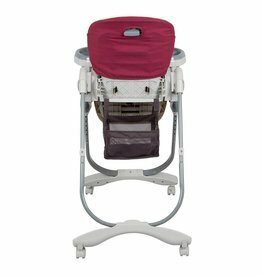 It is compact and easy to fold with a removable three position adjustable double tray, lockable footrest and safety harness to secure your child. 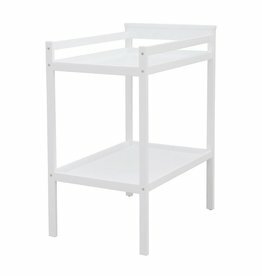 The ChildcareBristol Two Tier Change Table offers basic storage and a classic look to suit any nursery. 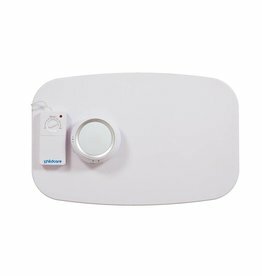 Because you can’t watch over your baby around the clock, sleep with greater peace while the Childcare Movement Monitor, monitors the breathing movements of your sleeping baby. 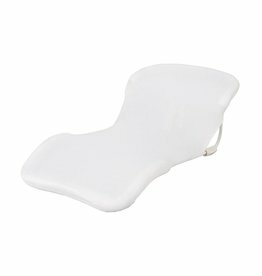 Support your newborn baby during bath time with ease and safety, with a easy to clean, contoured bath support. 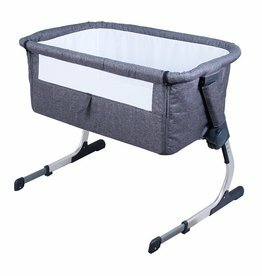 The Universal Change Pad will fit all Childcare and bebe care change tables, contoured beautifully to create a comfortable changing place for bub. 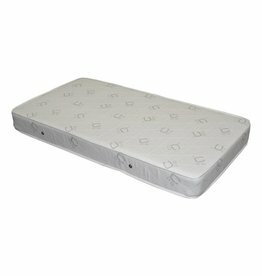 Make your little one's bed nice and comfy with the Childcare Premium Inner Spring Mattress. A firm feeling mattress, it's breathable, low allergenic and uses side ventilation to increase air flow to promote reduced heat and moisture retention.